A new Assassin’s Creed Origins patch is now available on all formats, introducing new features, fixes, and tweaks. 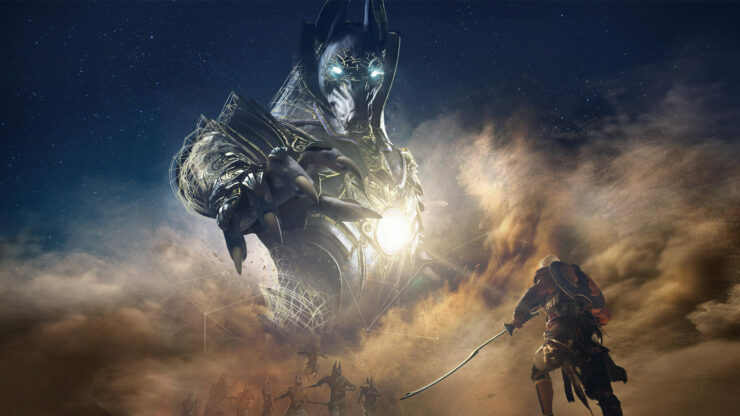 The new patch, patch 1.4.0, adds support for the upcoming The Curse of the Pharaohs expansion and a new main game reward for completing the Discovery Tour. Plenty of fixes and gameplay tweaks are also included. Assassin’s Creed Origins is now out on PC, PlayStation 4 and Xbox One.